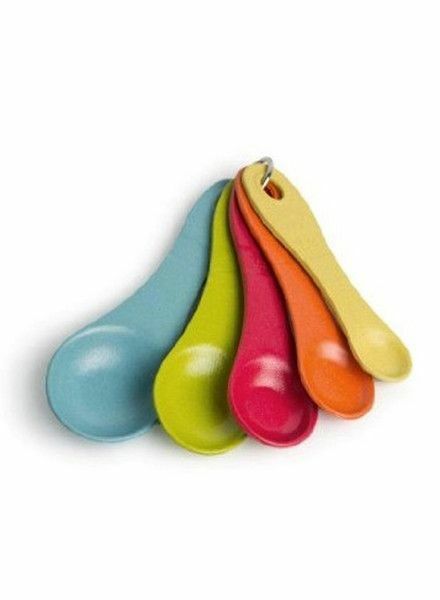 This set EcoSmart Purelast Measuring Spoons comes with 5 colorful, designer spoons - perfect for any kitchen. 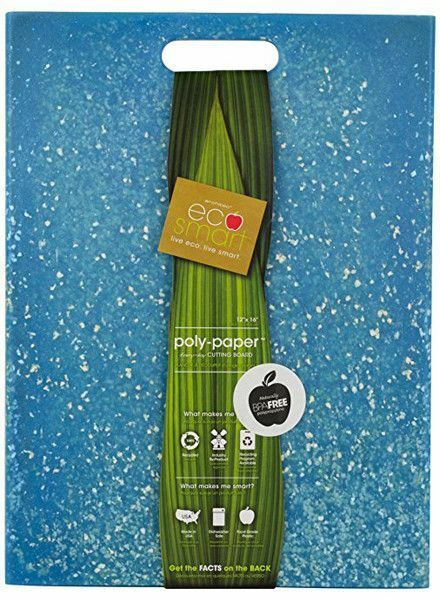 Save 20+ plastic bottles from the landfill with this recycled eco-friendly, high-quality cutting board. 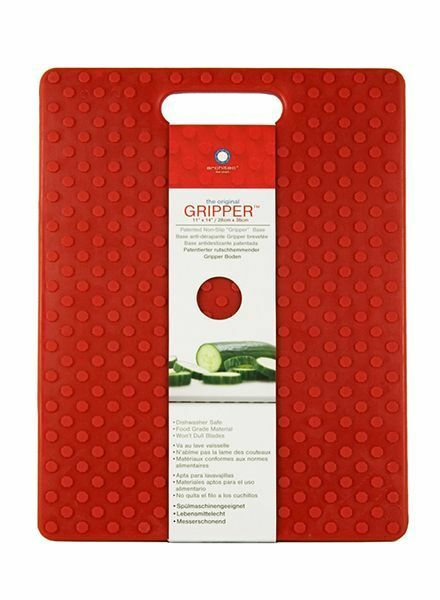 These gripper bar board are the perfect size for cutting lemons, limes, garnishes and other small items in your kitchen or bar area. The Original Gripper Board makes cutting easier by holding your board solid in place. Reusable heat-resistant silicone strech bands replace cooking twine. 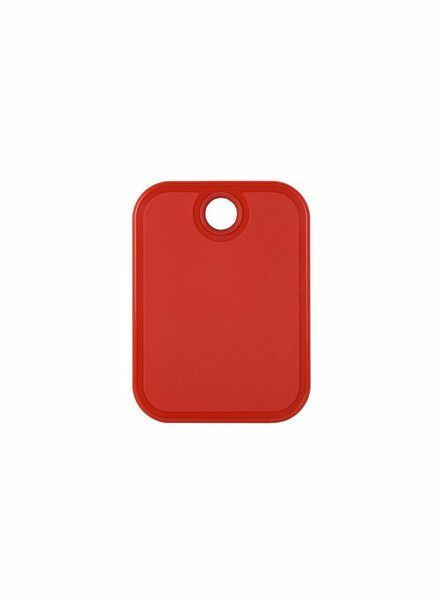 These durable cutting boards by Architec Housewares are a great addition to any kitchen. 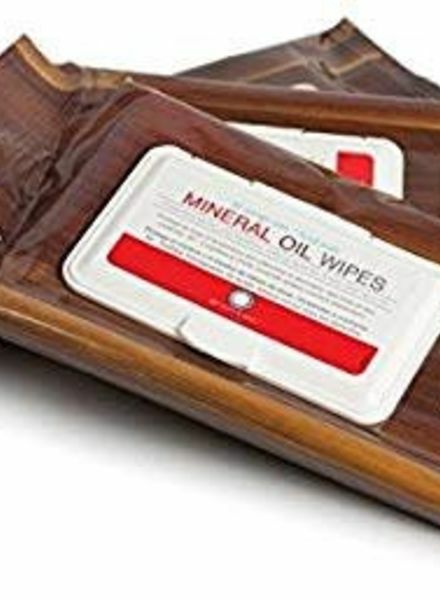 They are made at a zero-waste factory and make a great addition to every kitchen! 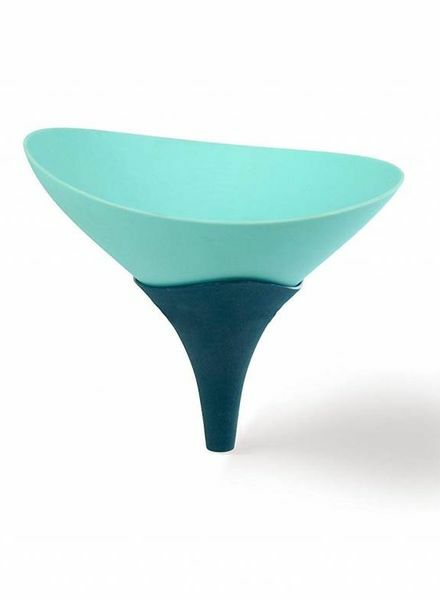 Meet all of your funneling needs in style with this Architec Wet/Dry two-piece funnel set.